I can not believe you kept Chomo Lonzo's picture all this time. Why did you not put him in color? This was a great picture that we still love to look at. 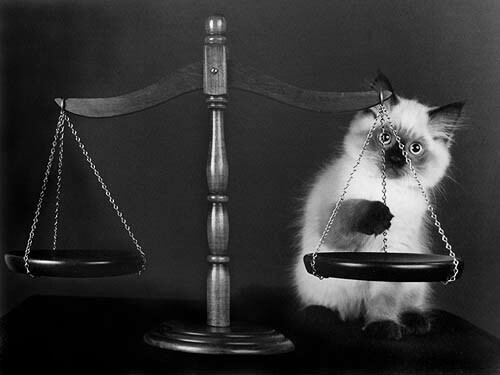 He tipped the scales for best cat ever and 3rd best kitten in show. Thank you for keeping this picture and showing the world.